Tool are often referenced in spite of the hopeful act not sounding anything like them, but only by a means of being alternative prompts the comparison (that's probably to do with not knowing you sound like, or a dose of identity crisis - in ATQOs case, it's probably a bit of both). 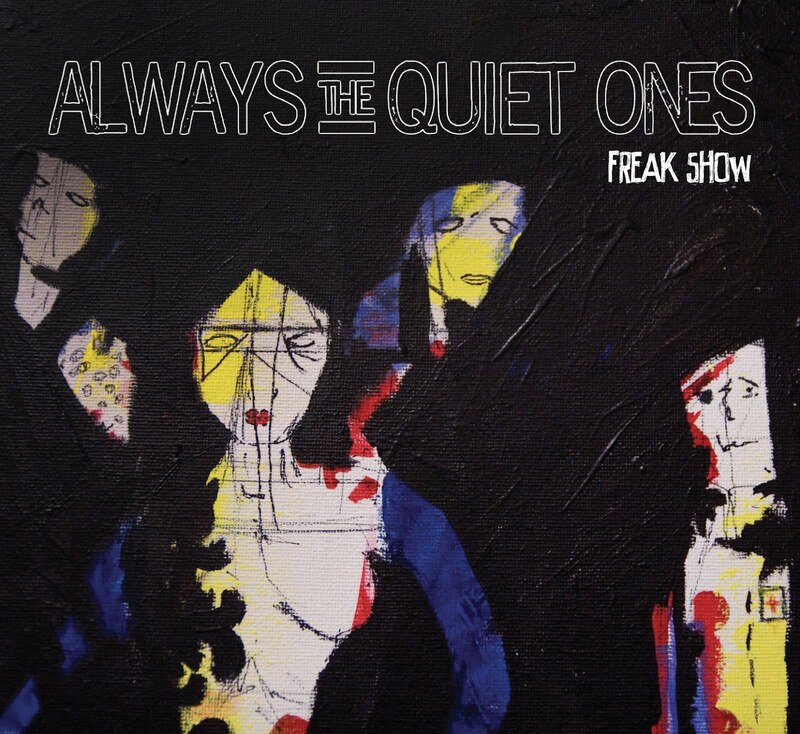 Always The Quiet Ones single “Freak Show” stands around the commercial arena of Scottish band, Biffy Clyro, and treading lightly on the visceral riffing that Tool or A Perfect Circle tend to chop through – however, this is tame stuff in comparison. 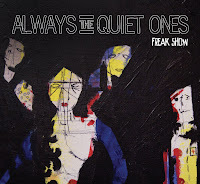 That’s not to say ATQO are any better or worse for it; they clamour through their energetic rock with an American-indie sensibility, that’s a little quirky, thematic and weaved in personality. A Clyro knock-off this isn’t: there are delicate progressions pushing things along different hard rock regions, which help keep the record sharp and unpredictable, even if the tracks follow nauseating, familiar patterns. The tight production also gives them a leg up, for what is a pretty convincing debut.